Sensory play is an important tool for childhood development and fun play that inspires learning. The beauty of a sensory bin is that you are only limited by your imagination! 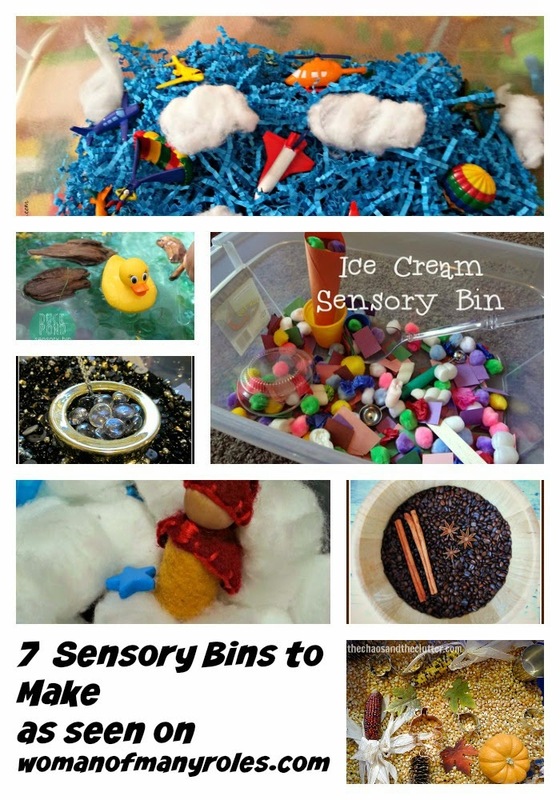 I found some great examples of sensory bin play that your kids are going to adore! Fall is the perfect time to use nature in your sensory boxes. 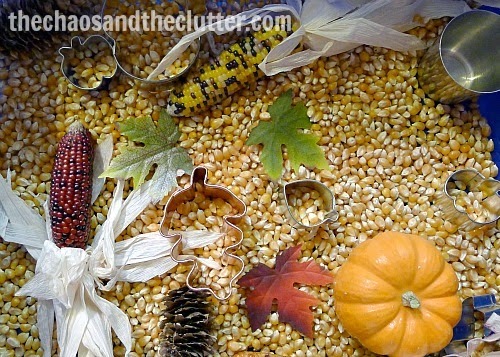 This Fall Sensory Bin uses seasonal items and will engage your little learners all day long! 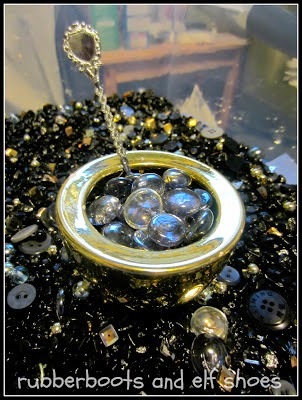 This bling bin offers a fun and shiny sensory experience that kids will ooh and ahh over! 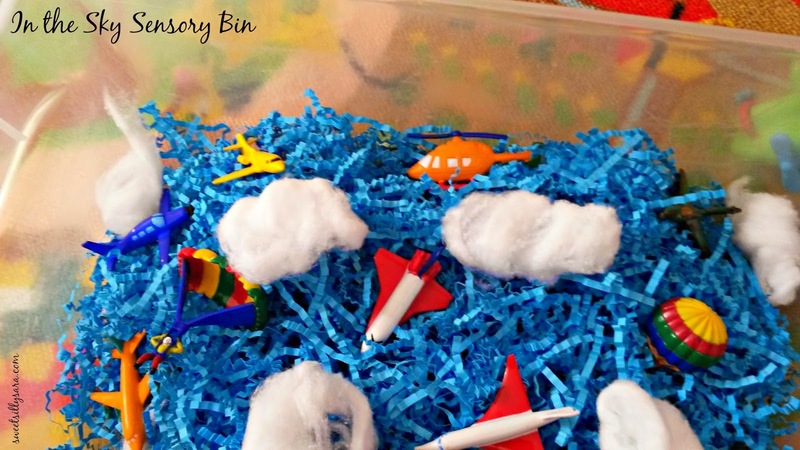 This fun in the sky bin takes kids on a flight inspired adventure. 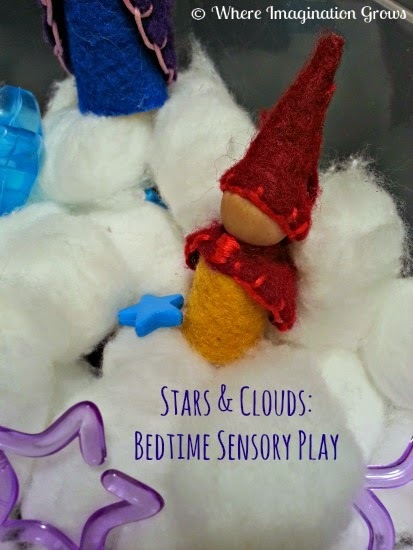 This calming sensory bin is perfect for a pre-bedtime play session. 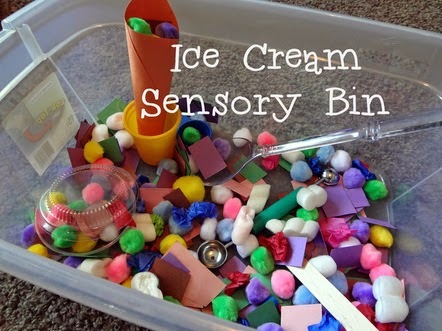 I scream, you scream, the kids will scream for this awesome Ice Cream Sensory Bin! 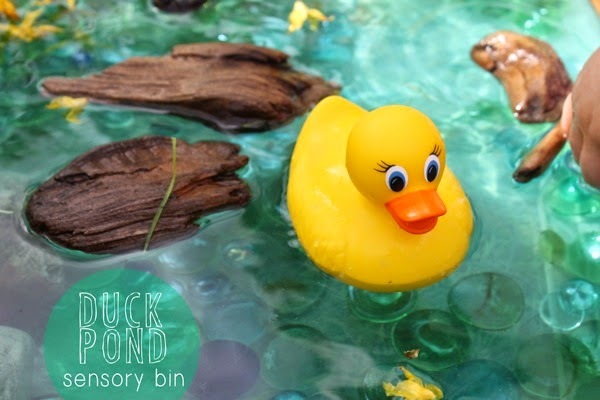 Rubber Ducky, you are the one, you make sensory play too much fun! 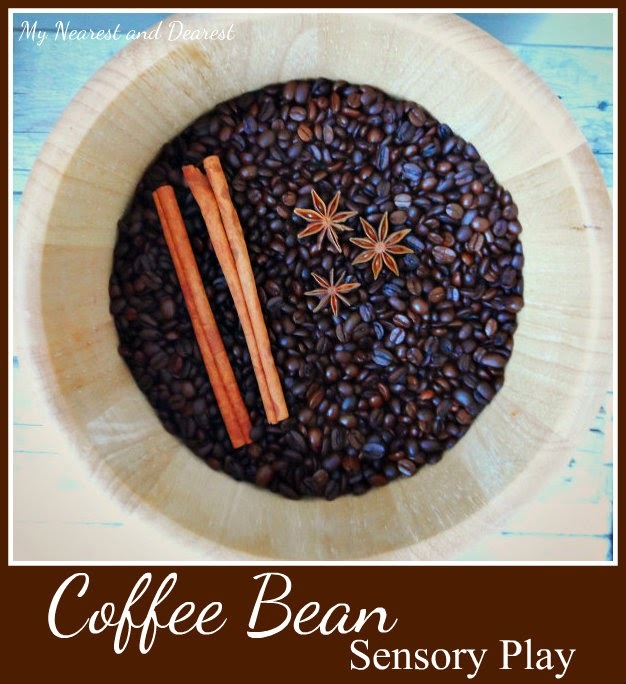 Coffee Beans are fun to play with and fun to smell! Oh, I am LOVING these sensory bins! Especially the cloud bin and the coffee bin. How fun! These are awesome. As an adult with sensory issues, I may be going to try that calming bin myself. Such great ideas! 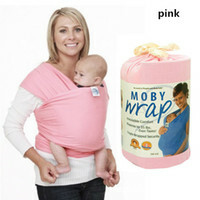 I love the idea of having one for bedtime.